Ever having a hard time plugging in your laptop to a power outlet in dark under the desk? Ten One Design’s Stella Plug will solve your problem! 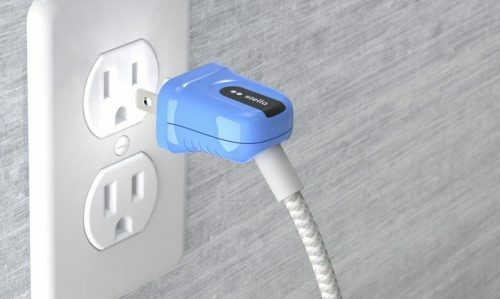 A replacement laptop power cord with a built-in flashlight that only turns on when electricity is detected nearby, illuminating the outlet and reducing the risk of getting shocked. 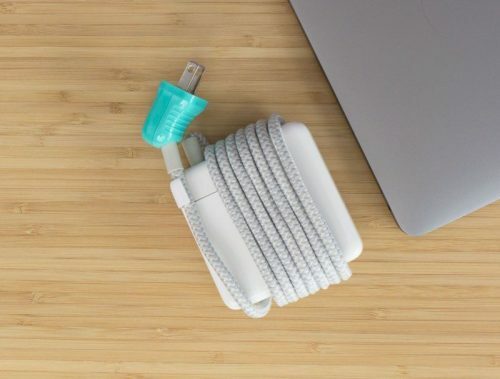 The USD $35 cable is designed to replace the section of cord that connects your laptop’s power brick to a wall outlet, and is currently available in versions for both Apple and PC laptops. Ten One Design offers free domestic shipping within US for orders over USD $50, get Buyandship to ship your items back to Malaysia, only RM10/lb!